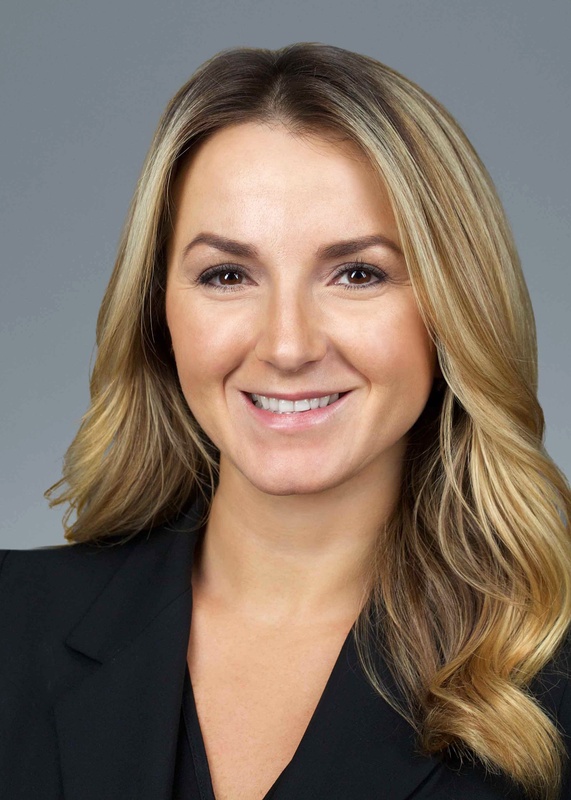 Emanuela Pepaj is an associate at Goldberg, Miller & Rubin’s New York office. Her practice focuses on insurance coverage matters, including first-party coverage, claim investigation, and no-fault litigation and arbitration. Prior to joining Goldberg, Miller & Rubin, Emanuela was a sole practitioner in New York City. She represented clients in several areas of law including real estate, contract negotiations, criminal, personal injury, consumer debt, and disability. Emanuela earned her Juris Doctor from Suffolk University Law School, where she was the recipient of the Regional Diversity Mock Trial Competition award, a merit-based scholarship. While in law school, she received an Honorable Mention Oral Advocate Award, recognizing her outstanding performance in oral advocacy. Emanuela served as a mentor to first-year students as part of the “Progress to Success” program, a peer mentoring program. Additionally, she served as a moot court judge to students at Northeastern University’s Law and Public Policy program. Most notably, Emanuela was a judicial intern for the Honorable Judge Tochka at the Boston Municipal Court in Dorchester Massachusetts where she conducted legal research and drafted several memoranda, decisions, and order on motions to dismiss for both criminal and civil matters. When Emanuela is not practicing, she enjoys working out, rollerblading, painting, discovering and indulging in good food, cooking, traveling, and quality times with her family and friends.